When and how does the contract end? 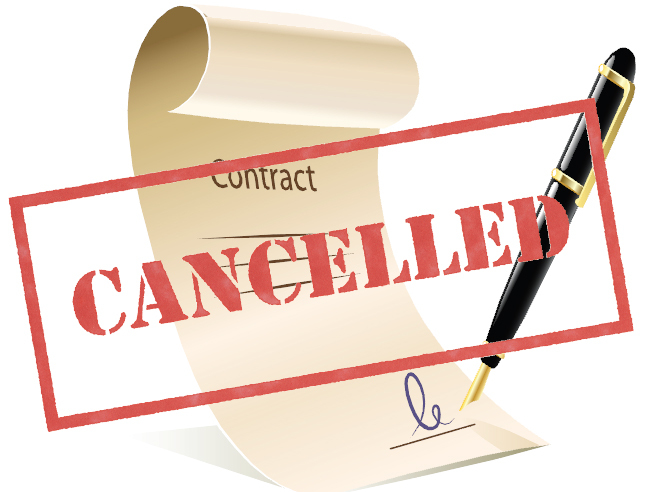 Most contract suits are not brought over questions regarding the formation of a contract; they are brought because of what one party considers to be an improper termination of a contract,When a contract has been discharged, it means that it has been performed and is no longer a pending, legal obligation.Canceling a contract is a formal declaration that a contract is legally ineffective and cannot form the basis of a legal duty.Rescission restores the parties to their positions prior to the creation of the contract. 1.1 When and how does the contract end?